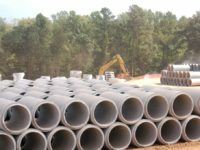 Two projects on GA Hwy. 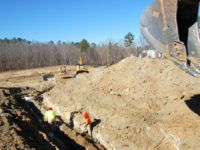 17 in McDuffie and Wilkes Counties. 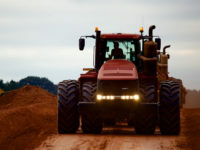 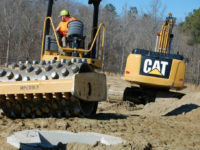 These projects consist of 16 miles of construction between the towns of Thomson and Washington, GA. Two new lanes will be constructed parallel to the existing roadway. 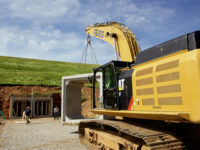 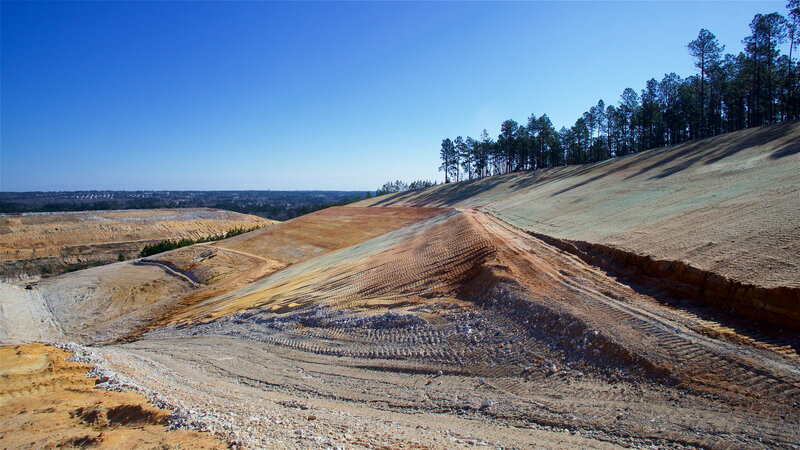 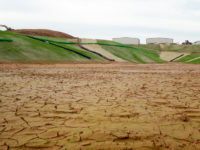 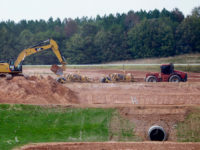 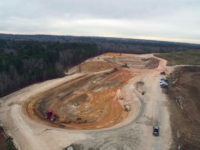 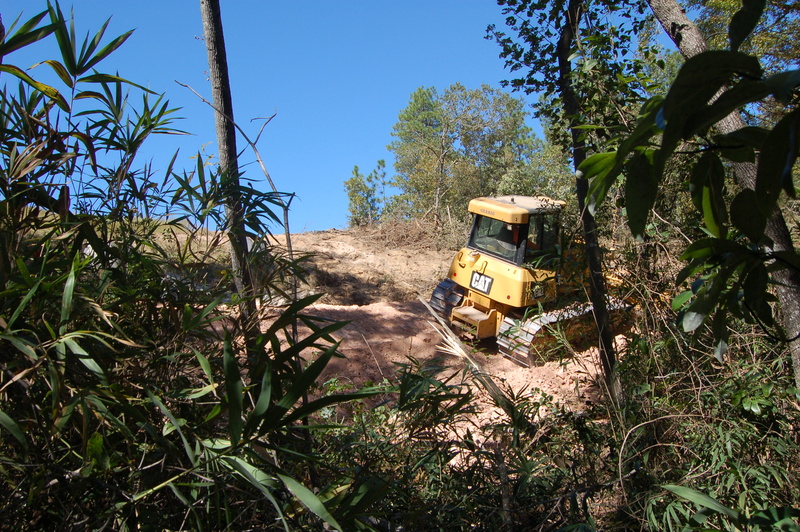 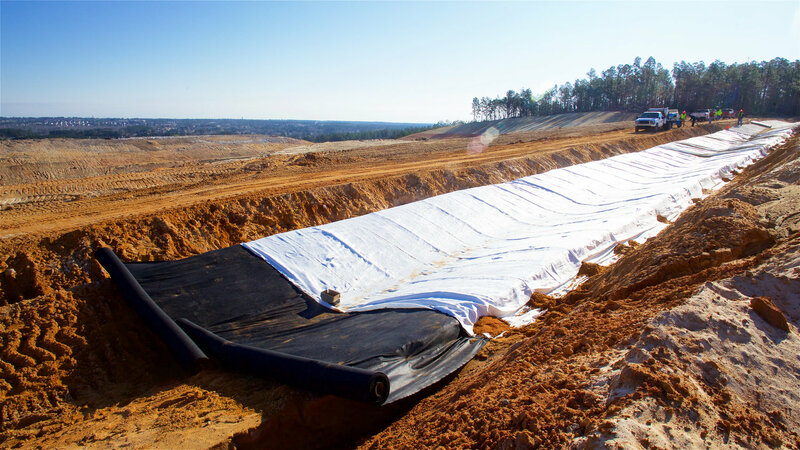 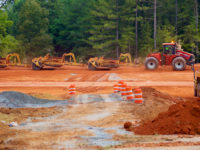 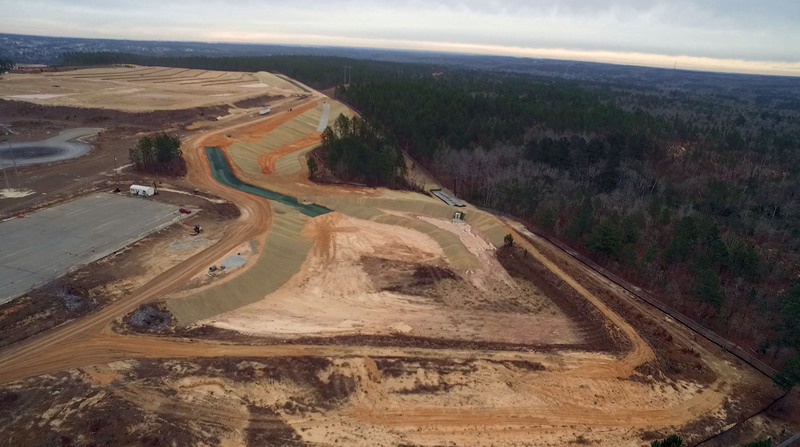 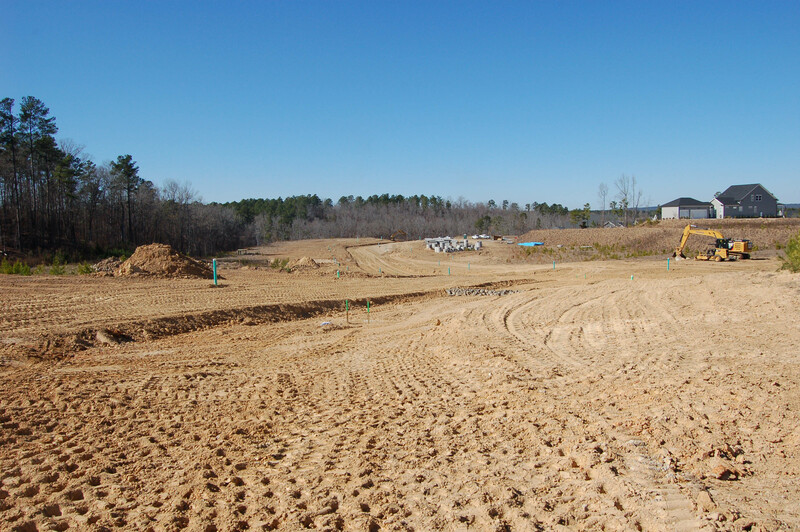 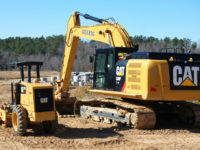 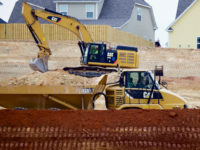 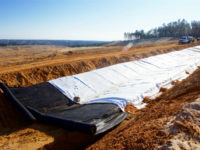 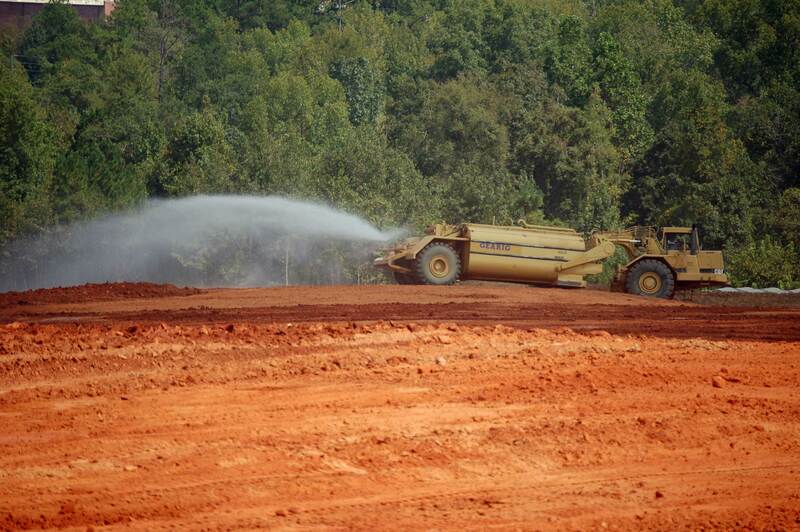 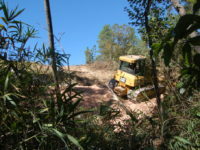 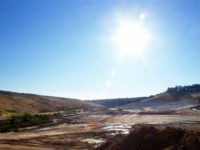 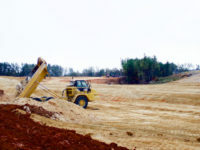 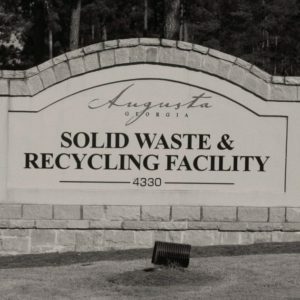 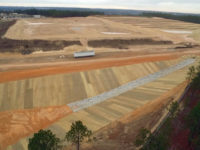 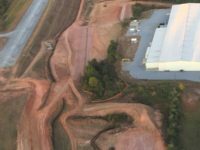 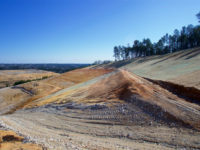 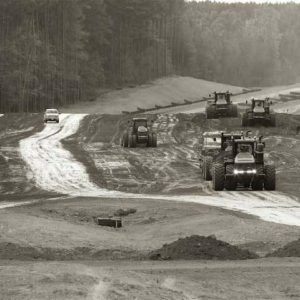 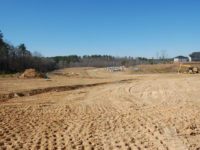 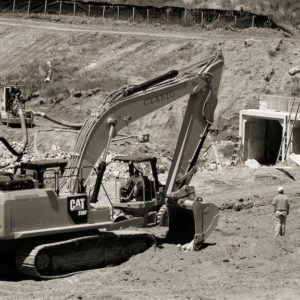 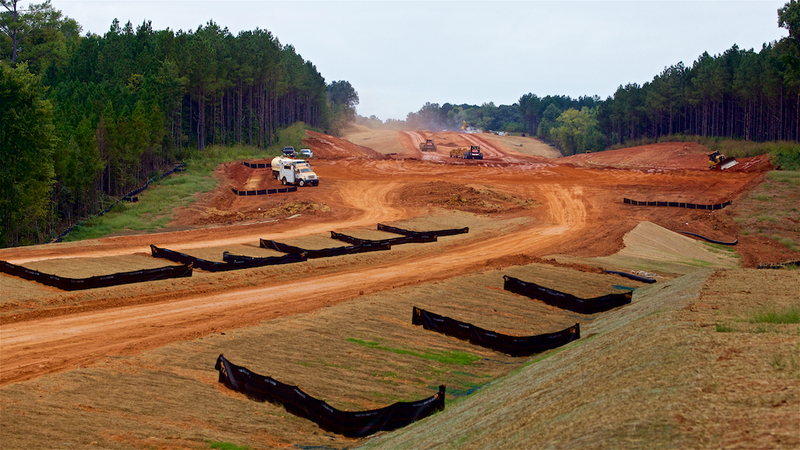 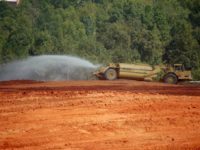 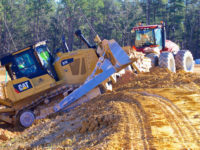 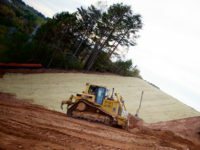 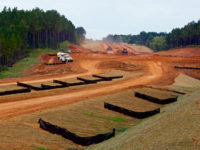 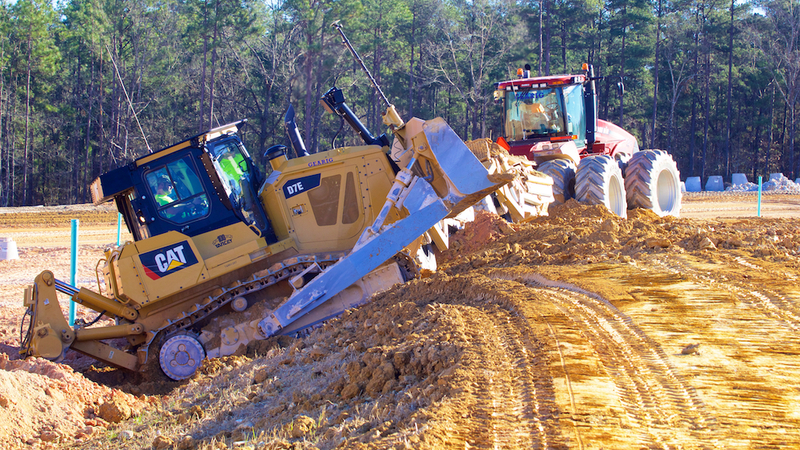 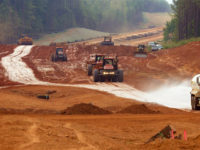 The Deans Bridge Road landfill, located in Augusta, Georgia released a 180 day mass excavation solicitation. 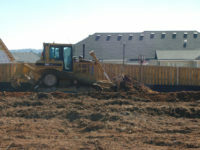 This excavation is to prepare the site for future landfill construction activities. 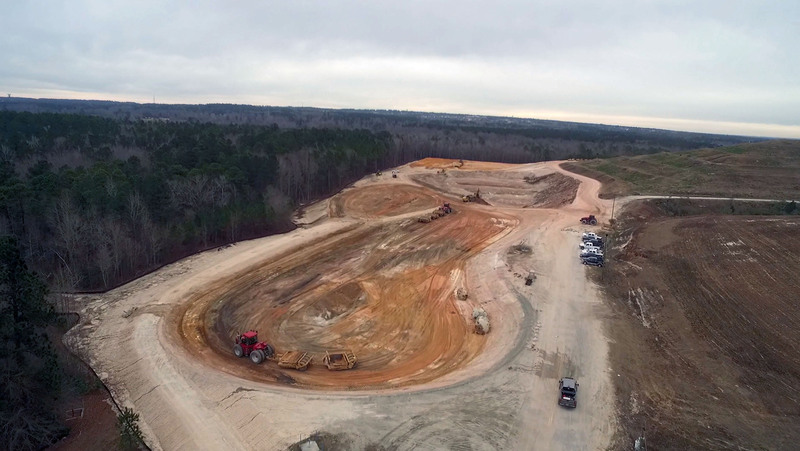 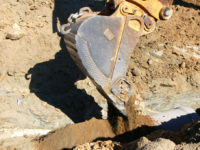 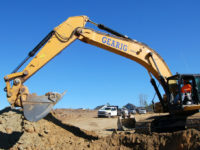 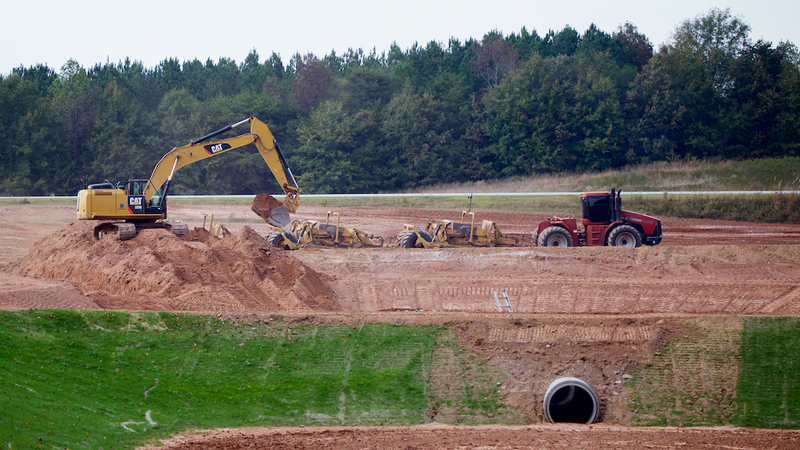 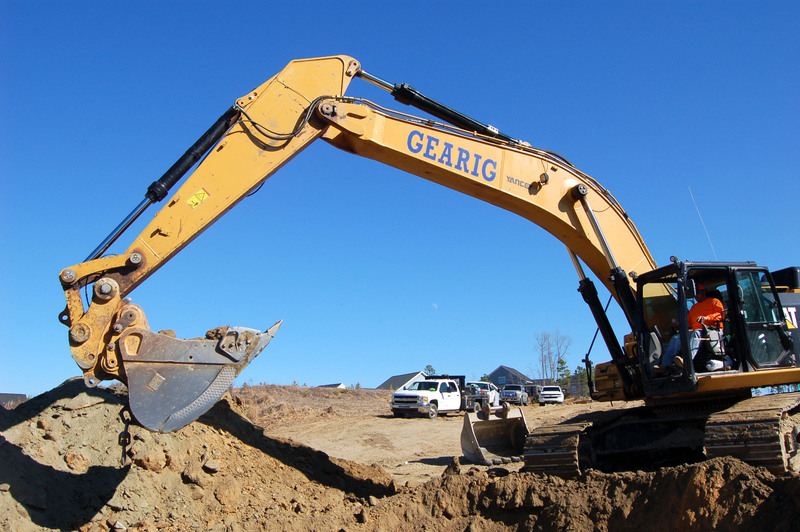 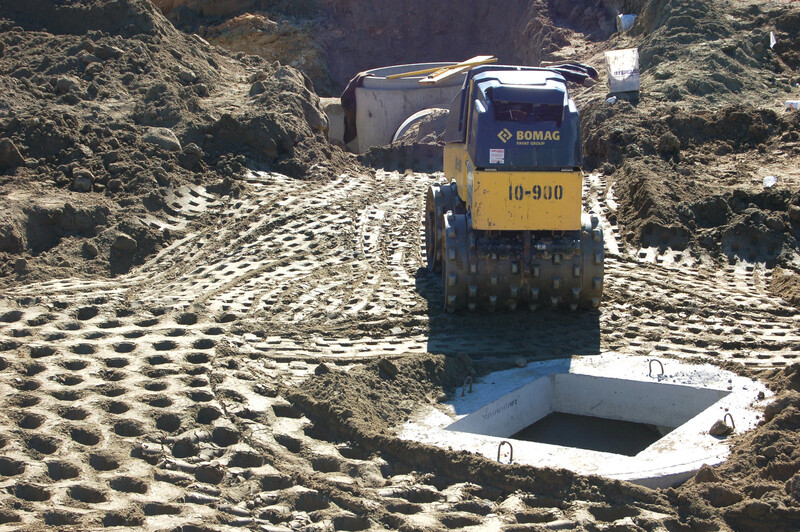 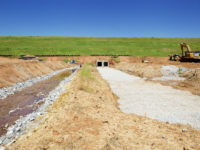 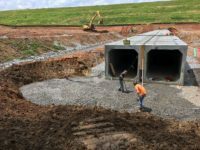 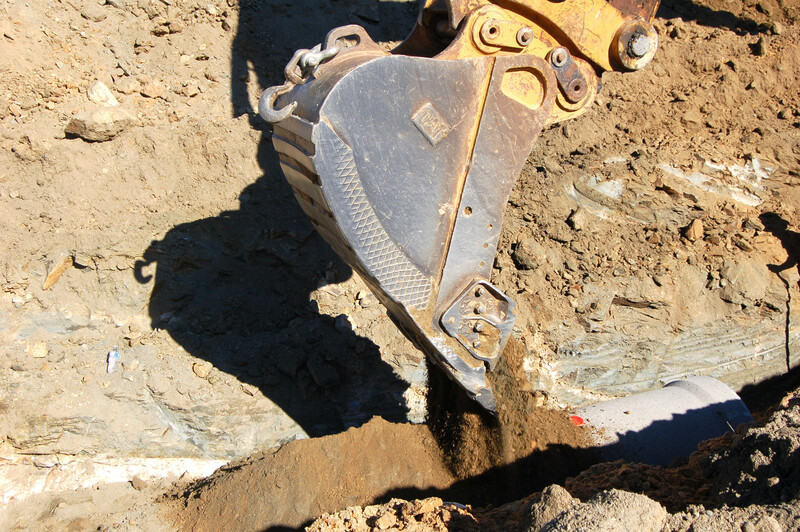 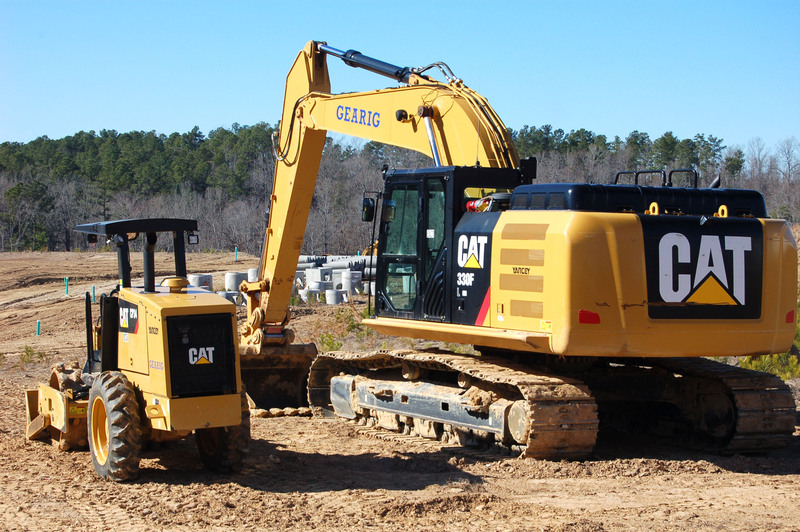 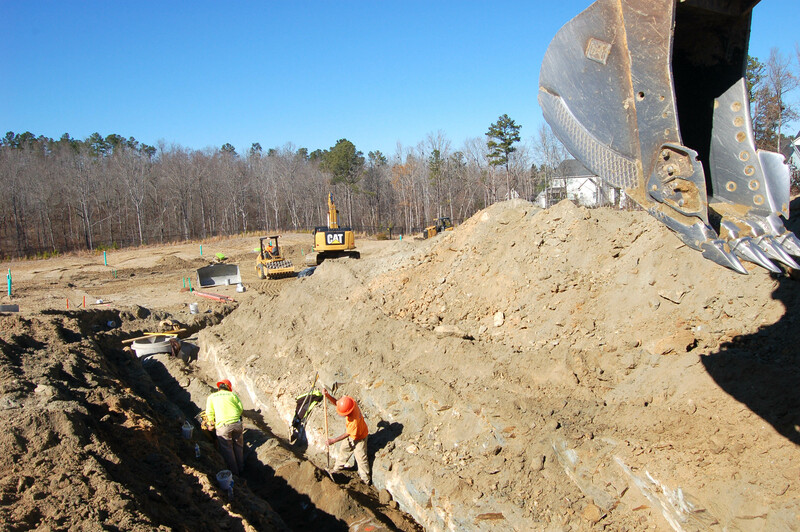 Gearig is performing mass excavation, installing numerous storm water ponds, developing usable land for a future alternative energy project, as well as providing various civil upgrades to the Richmond County Sheriff’s bomb detonation training facility. 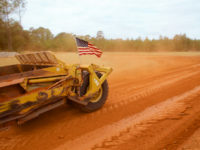 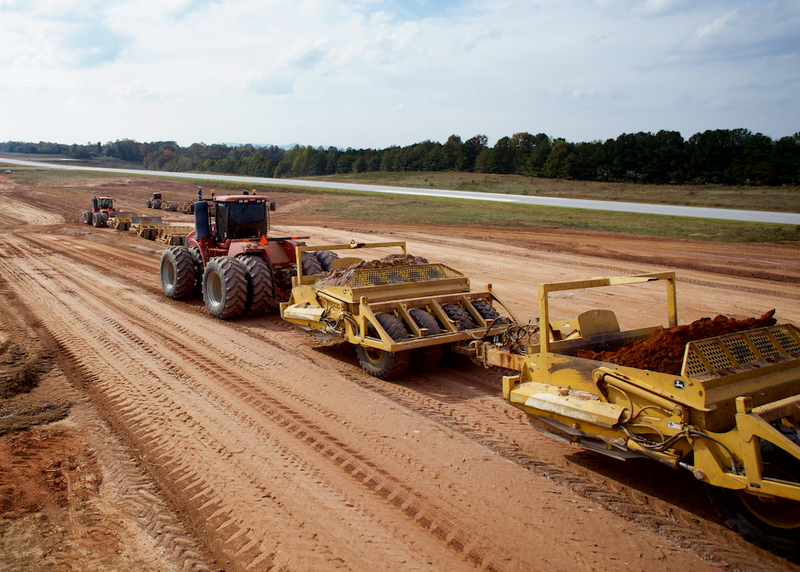 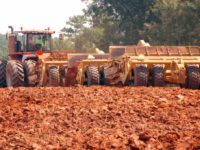 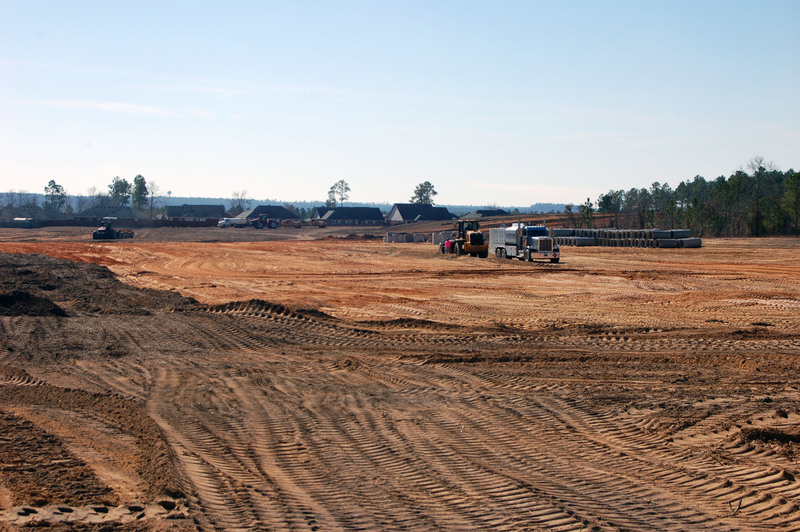 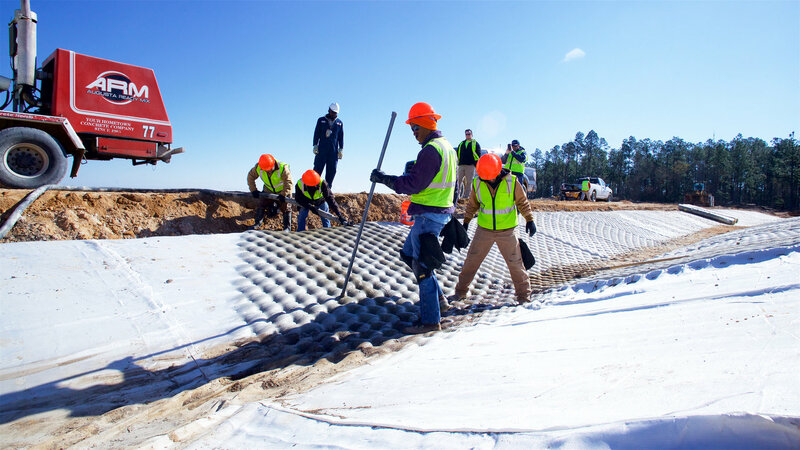 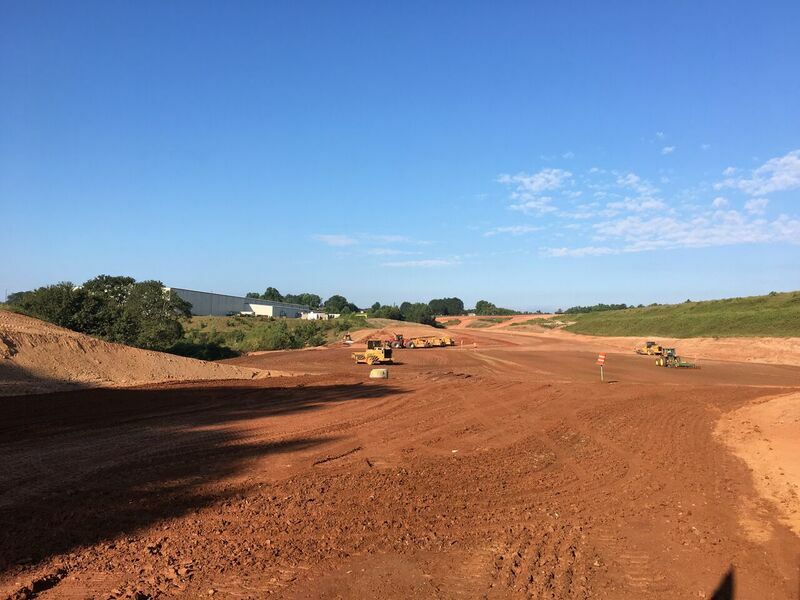 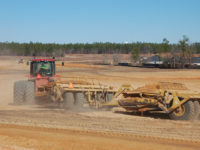 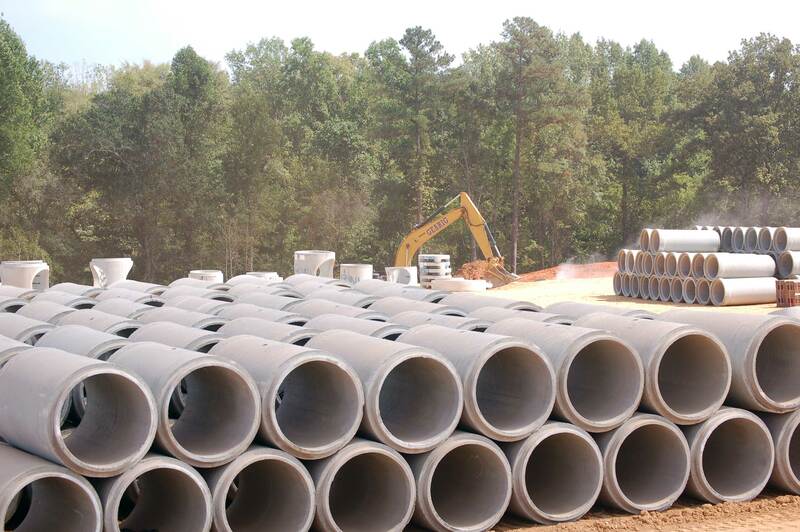 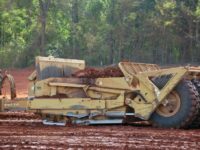 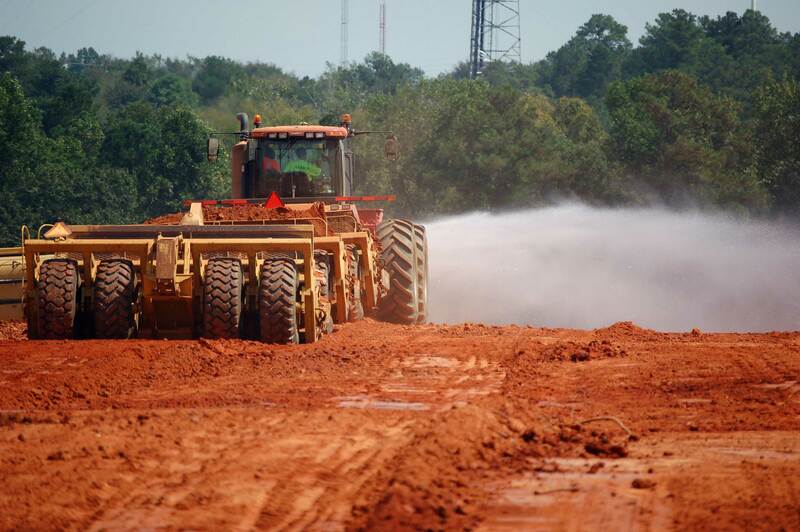 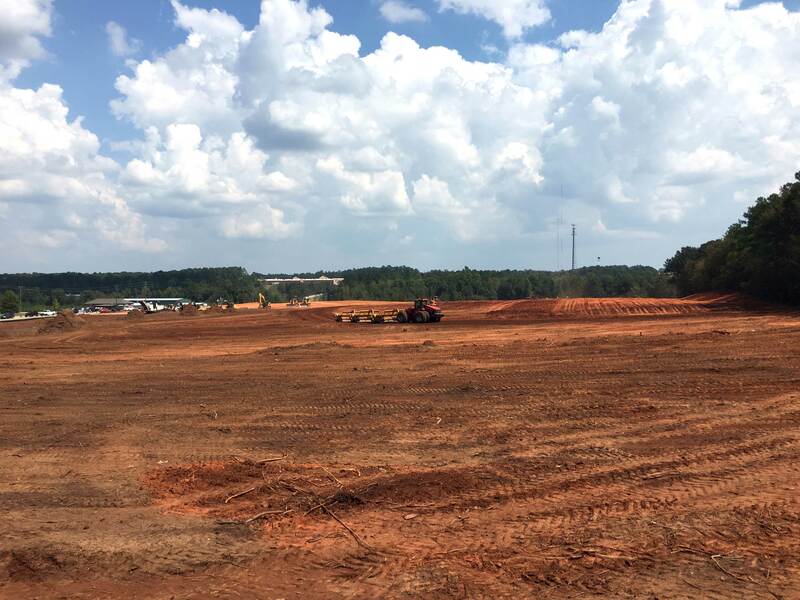 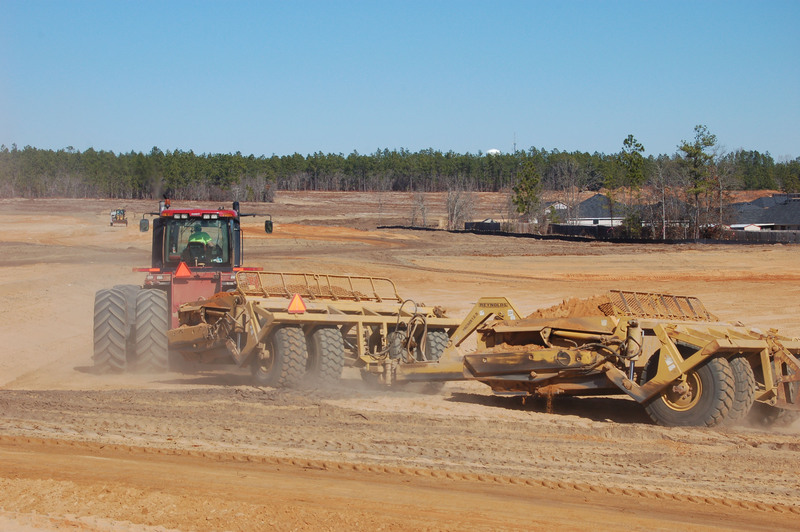 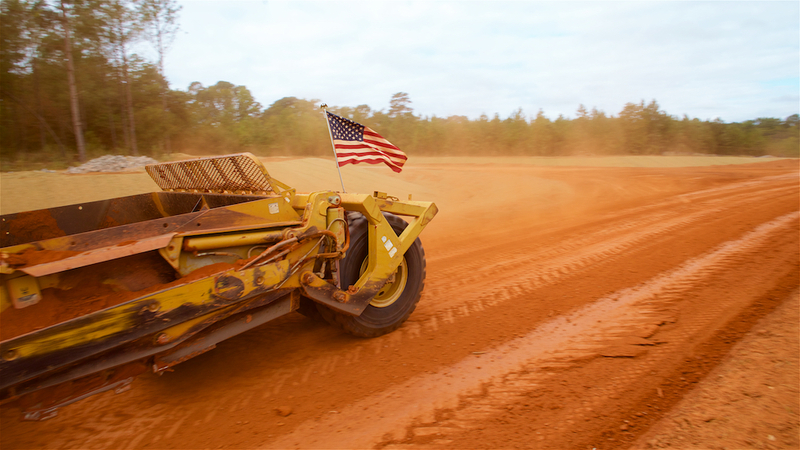 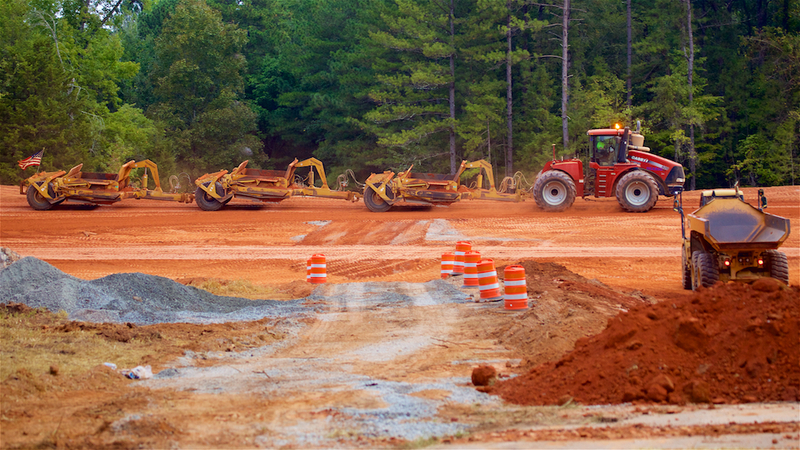 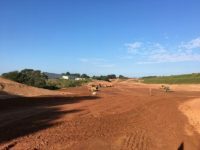 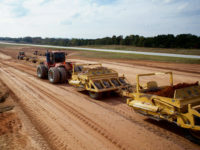 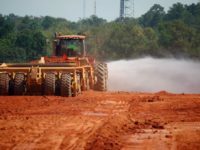 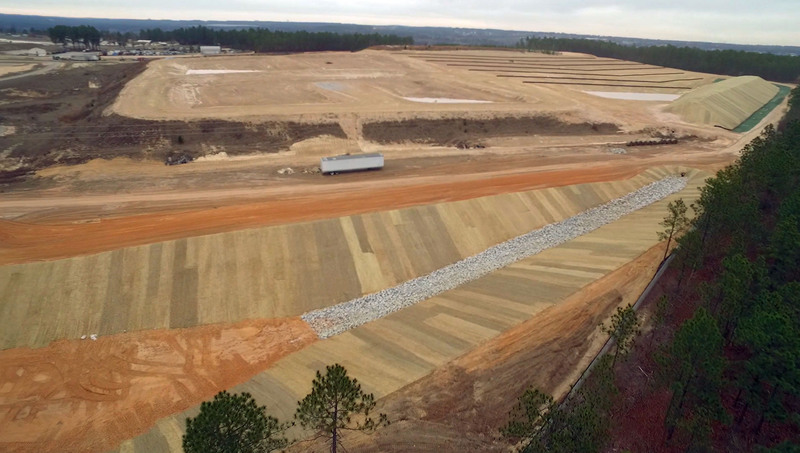 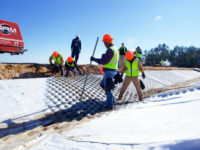 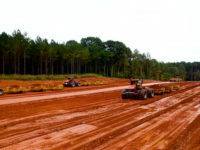 Two projects in Cornelia, GA which involve grading and drainage elements for the addition of a parallel taxiway extension at the Habersham County Airport. 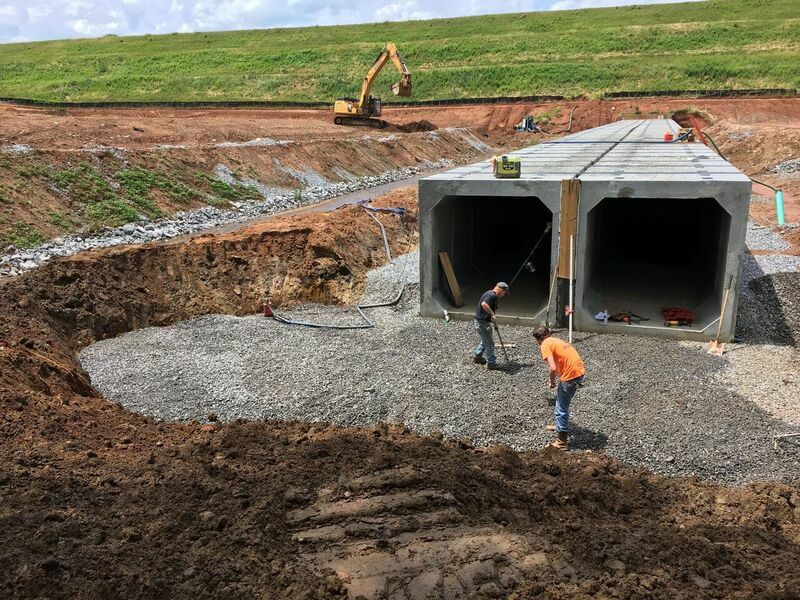 The projects consist of a three hundred foot, 8′ x 8′ double barrel, box culvert extension and placing 75′ of embankment over the top of it. 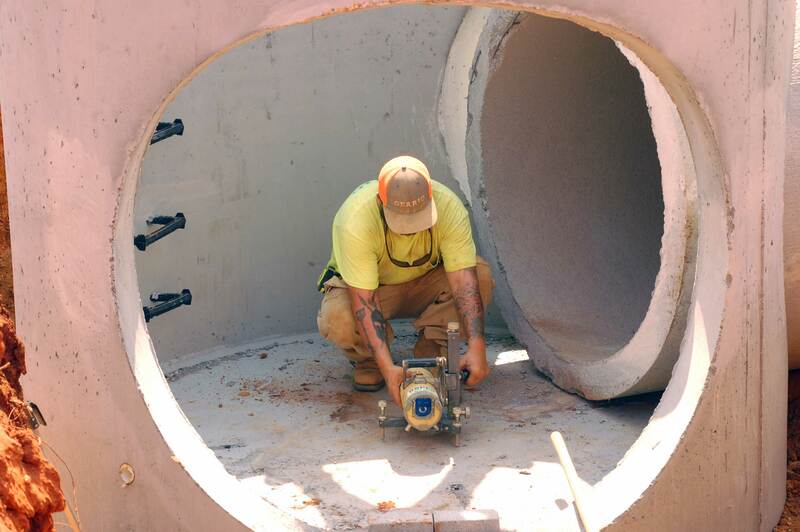 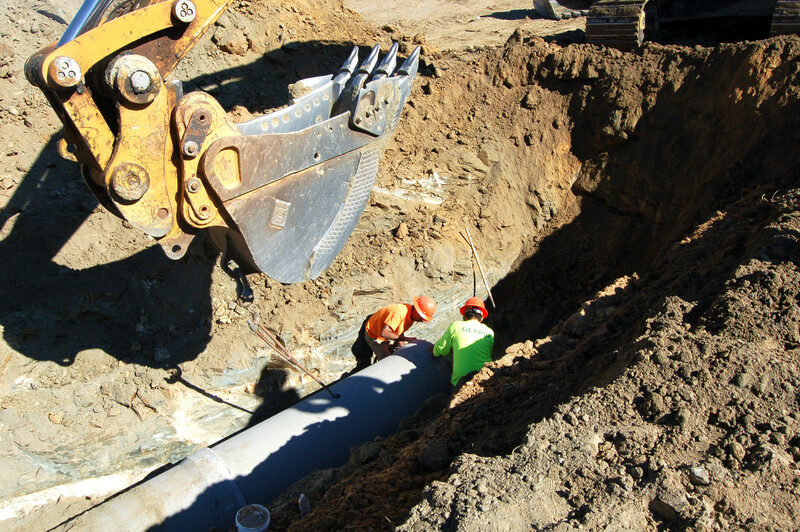 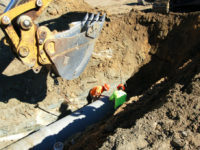 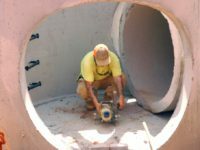 Gearig is installing storm drain pipe and associated infrastructure, water quality facilities, and storm water management ponds. 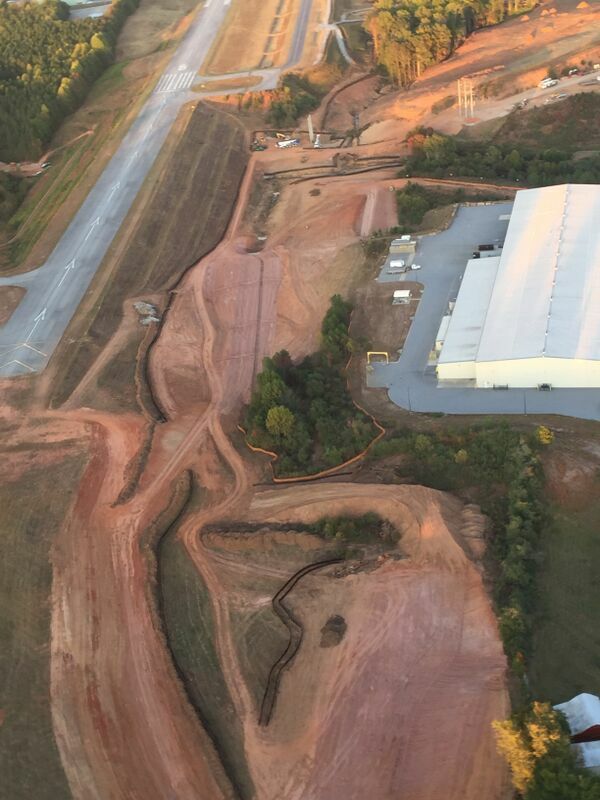 New airfield lighting, signage, and pavement markings will also be installed on the parallel taxiway. 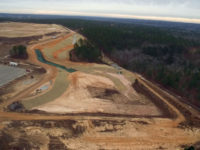 River Island, the Augusta area’s first conservation community, is a 900-acre development with over 3 miles of riverfront. 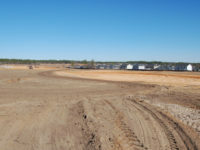 Gearig has been involved with many phases of the growth of this unique subdivision. 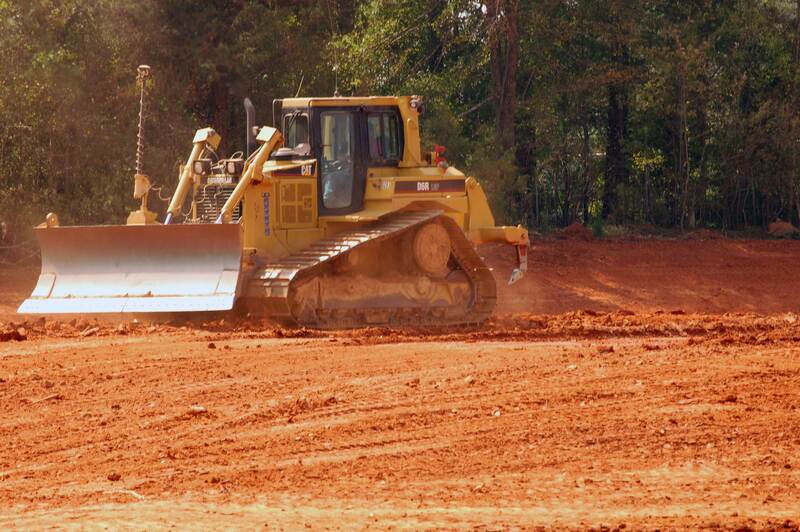 During Section 3, Phase 2C, Gearig will provide grading, underground utilities, curb and gutter, paving and grassing. 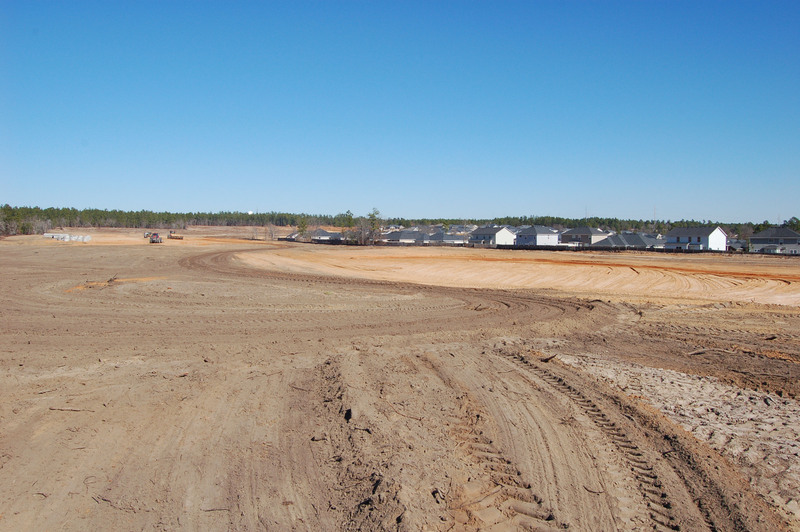 South Hampton is a rapidly growing subdivision located in Hephzibah, Georgia. 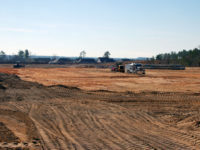 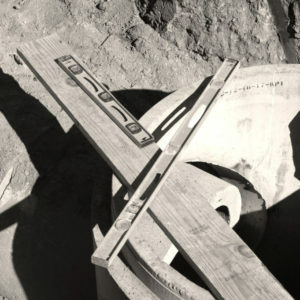 The developers have contracted with Gearig Civilworks to provide sitework for Section 6. 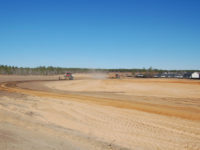 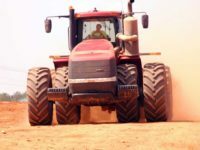 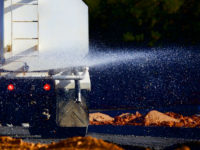 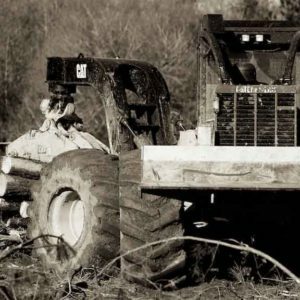 Services provided include clearing and grading, water, sewer and storm utilities, 2 detention ponds, base and paving, erosion control and grassing. 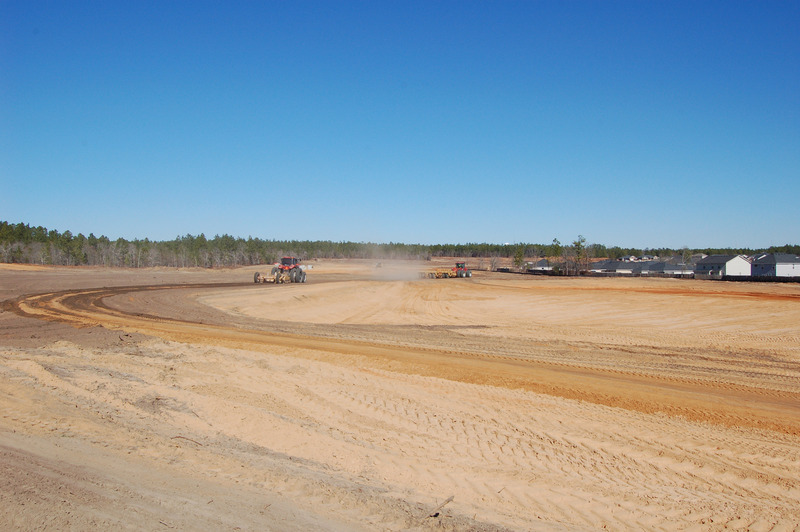 Located in Grovetown, Georgia, Horizon North is a new 30 acre business complex. The facility will provide lots for new businesses as well as a large, much needed storage complex for the growing Grovetown community. 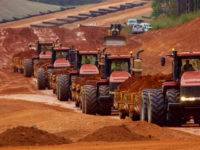 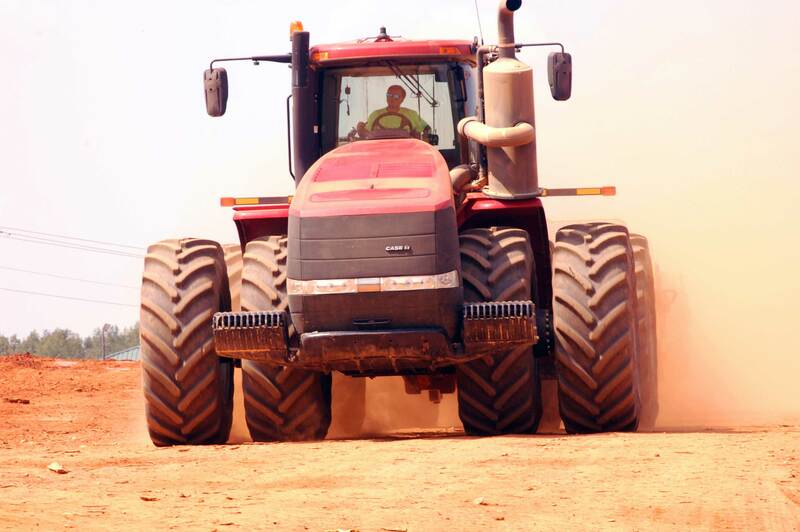 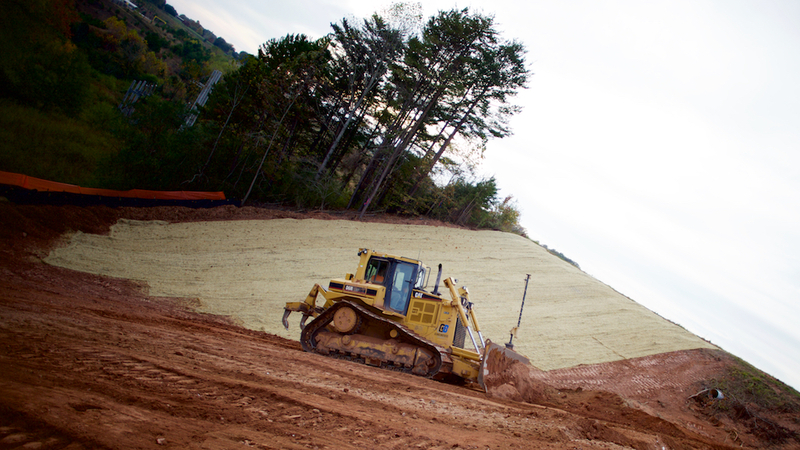 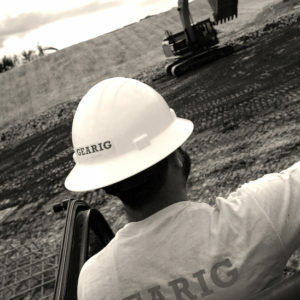 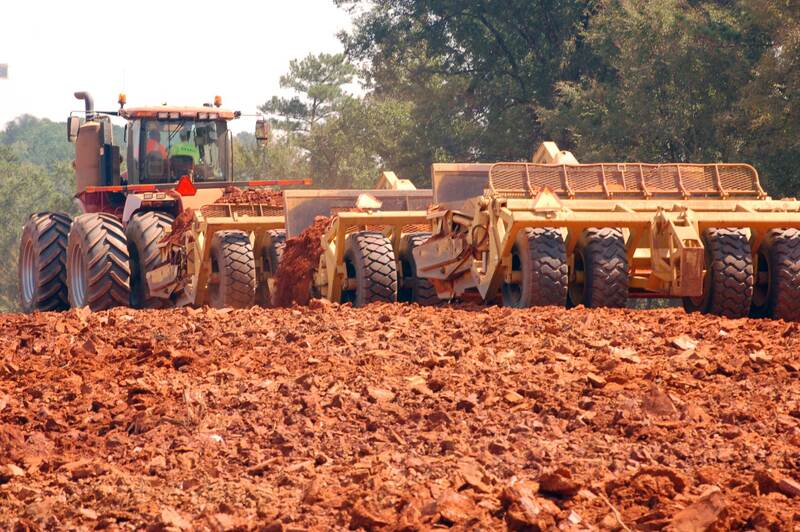 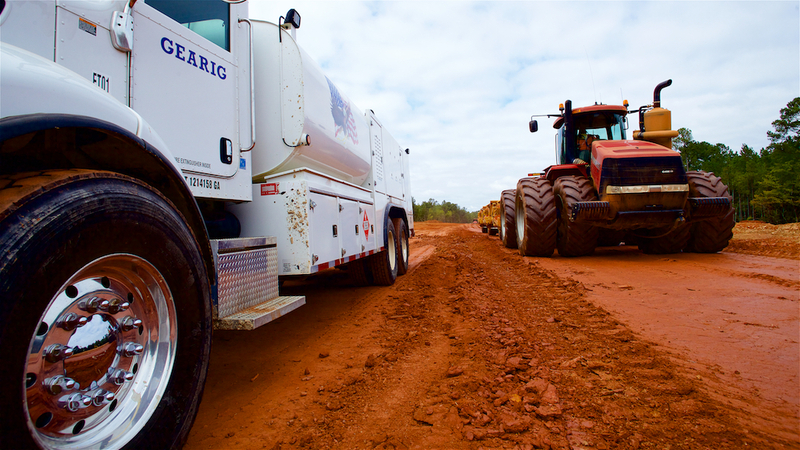 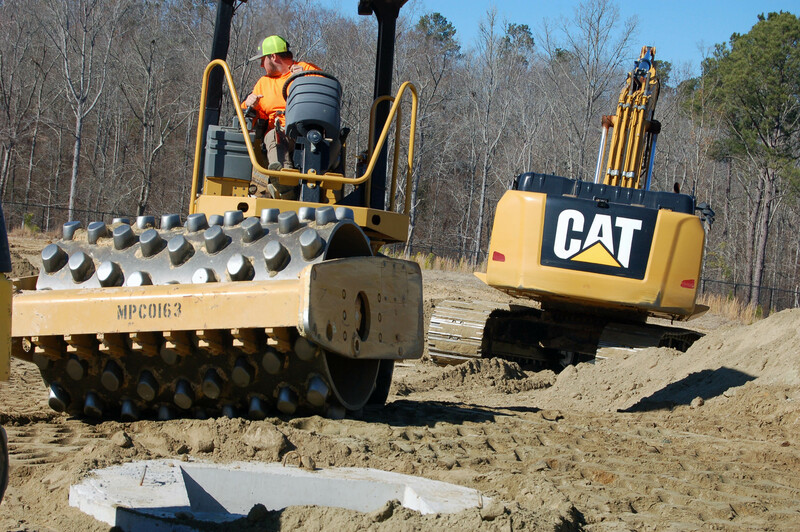 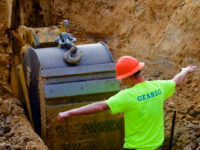 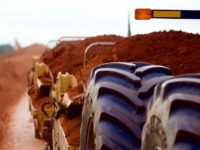 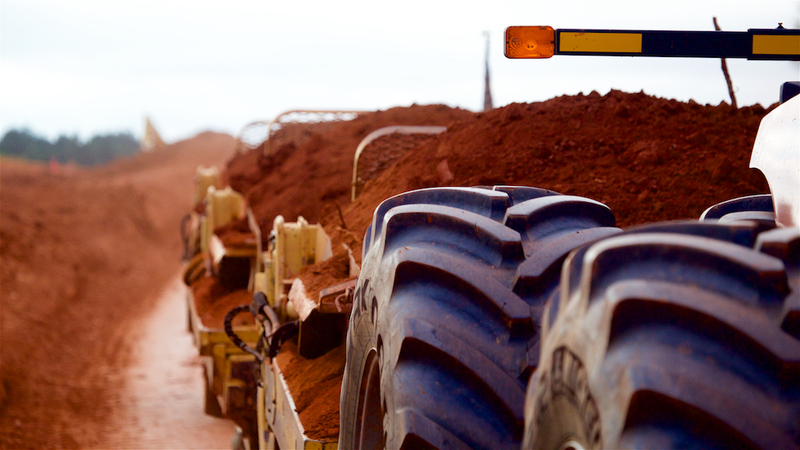 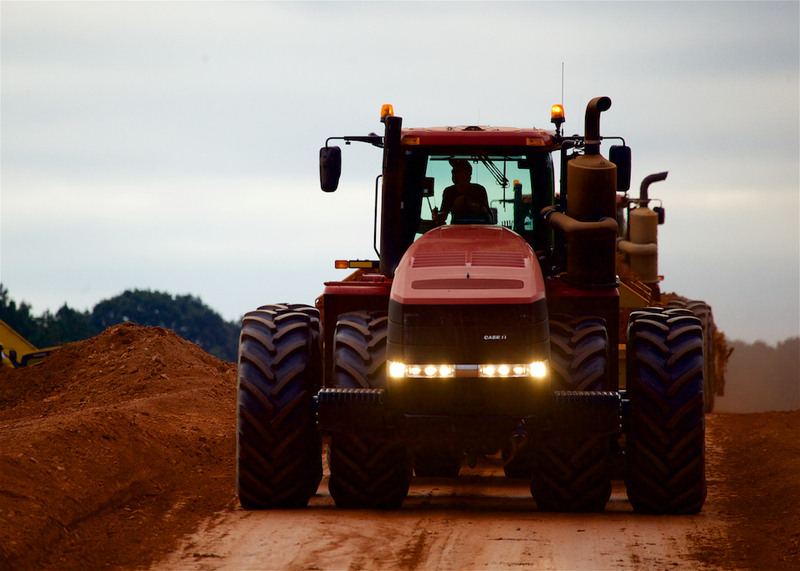 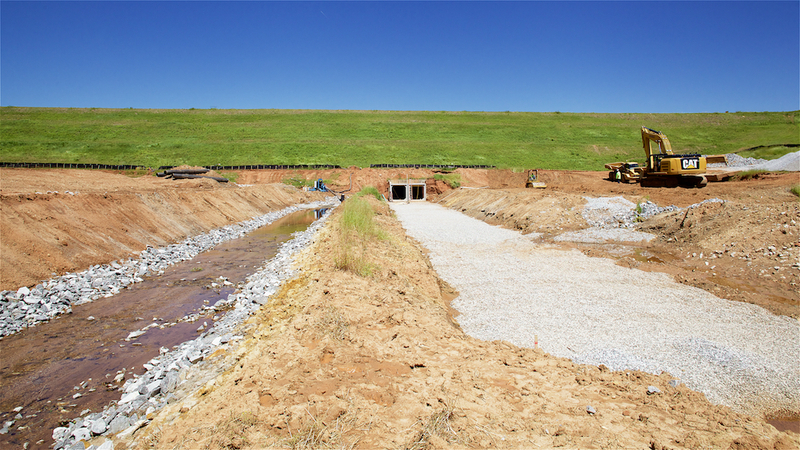 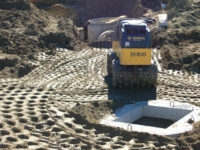 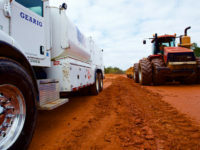 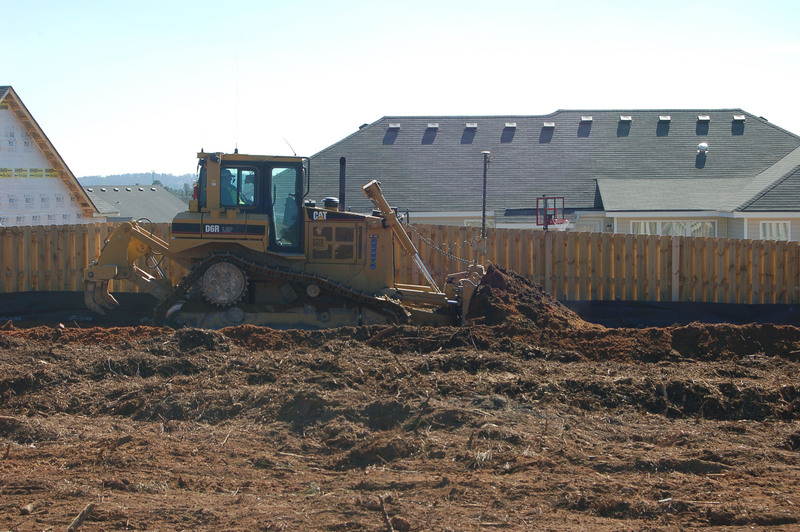 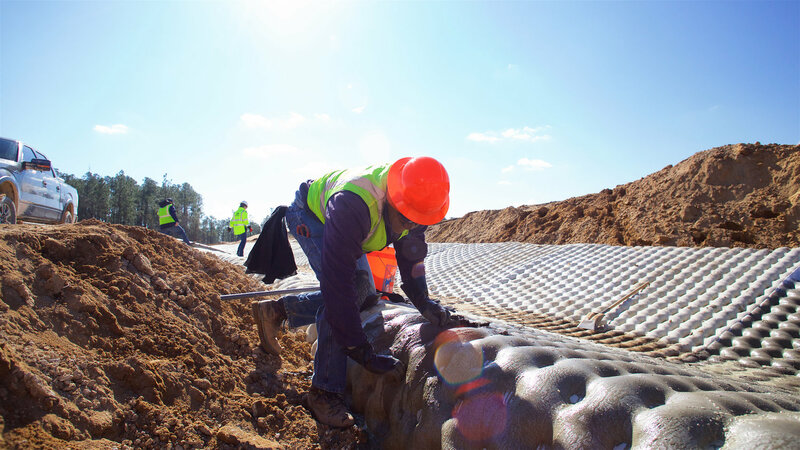 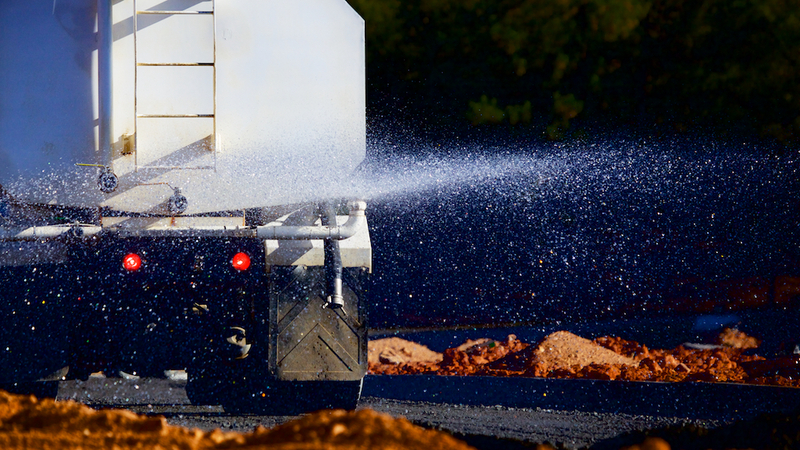 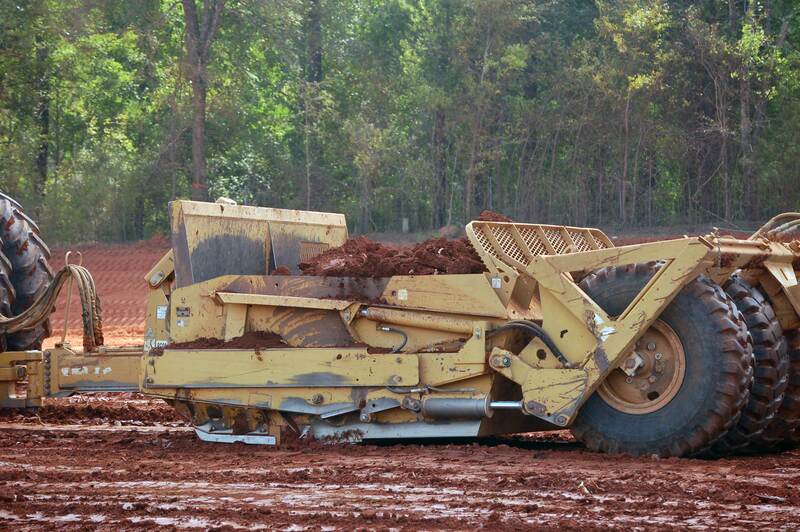 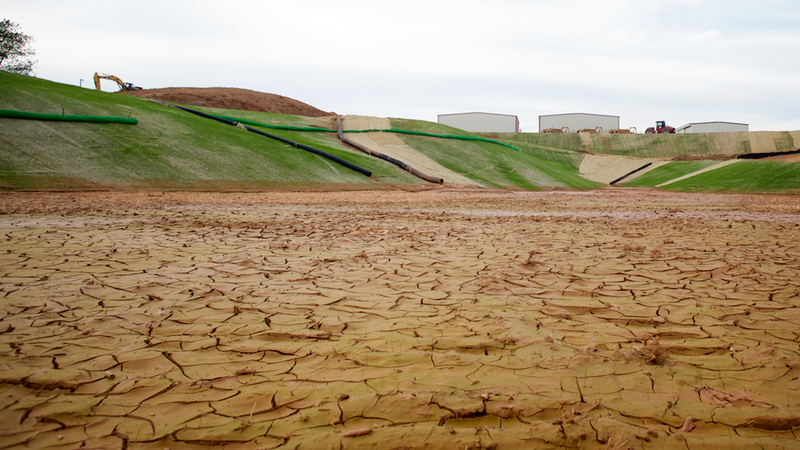 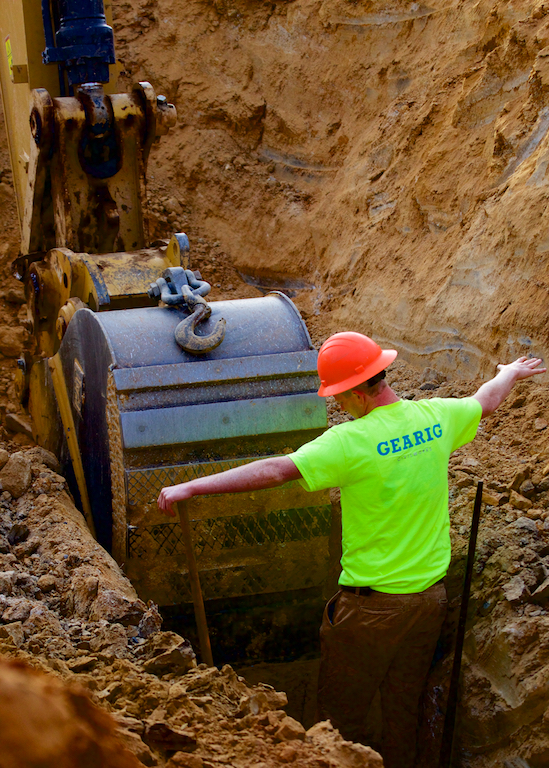 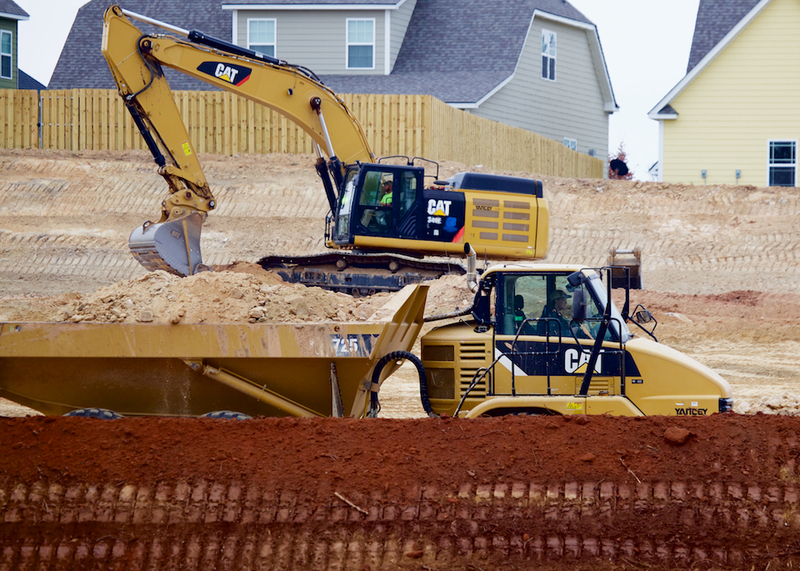 Gearig is supplying erosion control services, clearing and grading, mass excavation, and storm drainage.